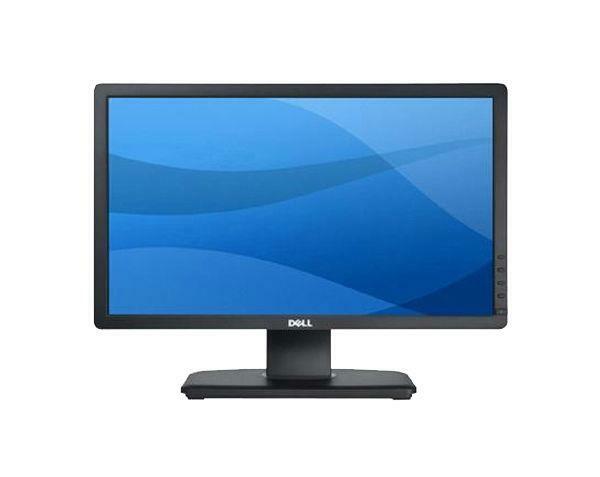 SKU: Dell Professional P2012H 20\"
This black Dell Professional LCD monitor is ideally suited to the consumer who wants an adjustable and versatile unit with a variety of features. The Dell Professional P2012H has a 20-inch widescreen LCD monitor. The display resolution of this LCD monitor is 1600x900 pixels, and the picture is further enhanced by the 2,000,000:1 dynamic contrast ratio. Professionals will love the color profile of this Dell Professional LCD monitor, due to the fact that it has an impressive color depth of 16.7 million colors. Connectivity is not an issue with the Dell Professional P2012H, since it features DVI, VGA, and USB ports. This LCD monitor can be pivoted, tilted, swiveled, and adjusted for height, enabling users to maximize their viewing comfort. In addition, the screen of this Dell Professional LCD monitor can be rotated for use in both portrait and landscape modes. This monitor is also economical, as it uses energy-efficient LED lighting and has energy-saving features including Dynamic Dimming. As a result, this monitor has ENERGY STAR certification.